Once considered a territory traditionally dominated by men, today, women rap and sometimes do it better than their male competitors. It all started with MC Lyte in the 1980’s in the US, and now continues with Rwandan female hip hop artist Paccy and Joyce Namande, commonly known as Kitty. Hip hop artists worldwide have a bad reputation because some have criminal records. Even an innocent woman who joins the industry is regarded as bad character which makes it even more difficult for female artists to balance life and hip hop music. Also Female rappers have to perform better than men to make. But Paccy is determined to make unusual efforts to succeed because if she fails, they will say, women don’t have what it takes, and she will not let that happen. 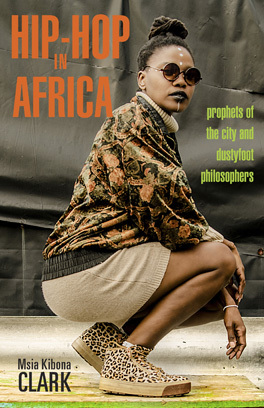 Previous Post: Can hip hop change Africa? Next Post: Hip Hop in Morocco–A Challenge to Traditional Culture?